Lucerne: Excursion to Mt Titlis. 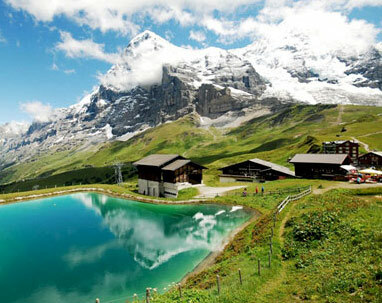 Interlaken: Excursion to Glacier 3000.
International air ticket with Airport taxes. Govt Service Tax of 3.63% payable to Govt of India. Welcome to Switzerland - The Alpine Wonderland! 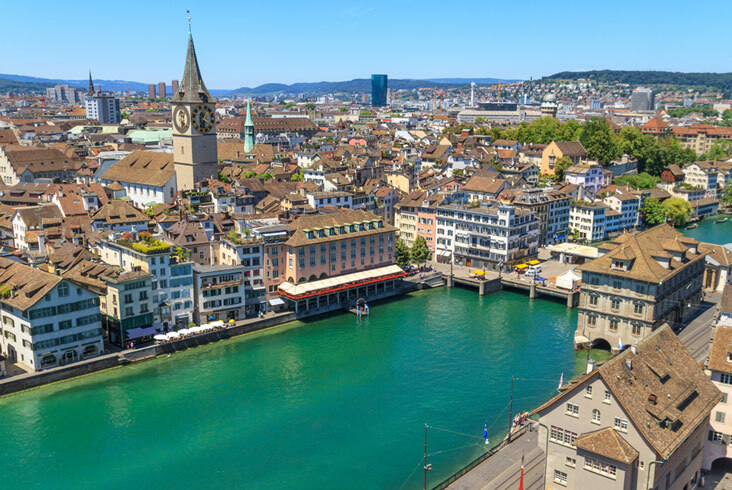 On arrival in Zurich, walk across to the Flughafen station (located adjacent to the airport) for your train to Lucerne. Upon arrival in Lucerne, proceed to your hotel.Upon arrival in Lucerne, proceed to your hotel. Excursion to Titlis (On your own). Proceed on a rail trip to Engelber. Going to the top in the world's first revolving gondola called Rotair is like being an eagle, exploring the landscape of the glacier world. 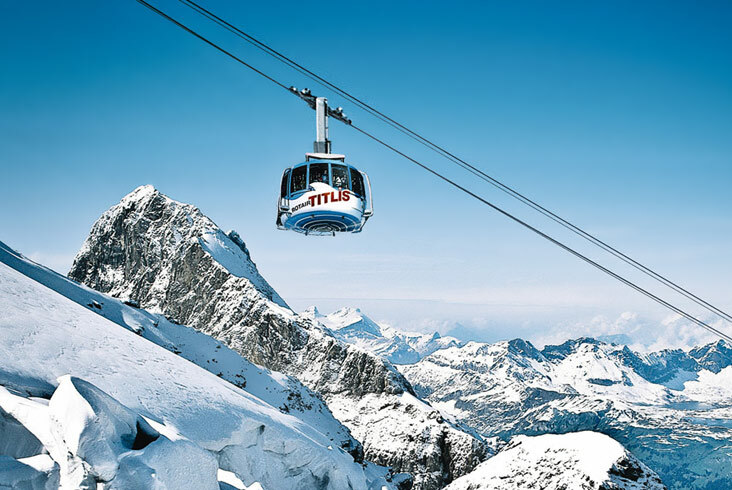 Titlis Rotair offers various attractions like riding the Ice Flyer chairlift over glacier crevasses, having fun while snow tubing at the Titlis Glacier Park, enjoying the stunning view while walking on the glacier path gazing at the glacier cave. This morning, transfer (on your own) to train station in Lucerne. Your journey takes you into the heart of the Bernese Oberland. 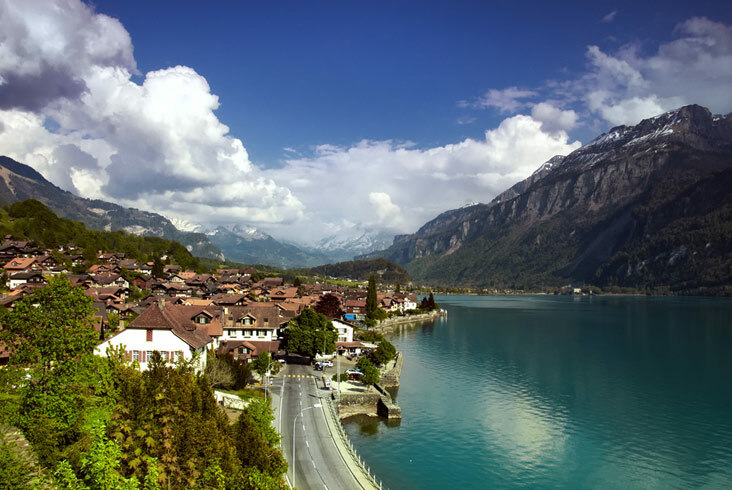 Enjoy your rail journey over the Brunig Pass to Interlaken situated at the foot the famous trio of peaks, the Eiger, the Monch and the Jungfrau. Upon arrival in Interlaken, proceed to your hotel. 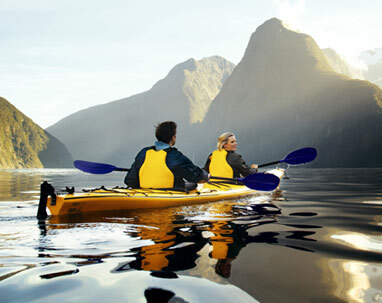 Mountain Excursion to Glacier 3000 (On your own). 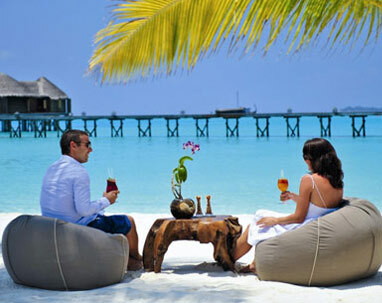 Enjoy Mountain Excursion to Glacier 3000. Board the train to Zweisimmen for train change to Gstaad. From Gstaad, take the postal bus to Col du Pillon (Glacier 3000) where you board the panoramic cable car to the summit at 3000 metres. From the mountain top station you have access to all the glacier adventures. Experience attractions at additional cost such as a dog sled ride, a tour with the snow bus. Excursion to Jungfraujoch - Top of Europe (On your own). The journey to the Jungfraujoch - Top of Europe (3454 metres). Europe's highest altitude railway station, is a highlight of every visit to Switzerland. 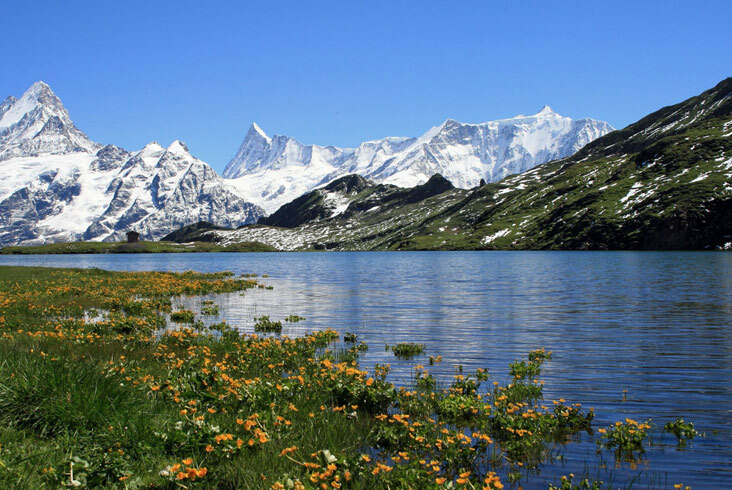 It offers visitors a high-Alpine wonder world of ice, snow and rock, which can be marveled at from vantage terraces, the Aletsch Glacier or in the Ice Palace. The Jungfrau Railway takes you through the rock of the Eiger and Monch and from two intermediate stations you can enjoy stunning views to the Eiger Wall and the Sea of Ice. Today, you will transfer (on your own) to train station in Interlaken. 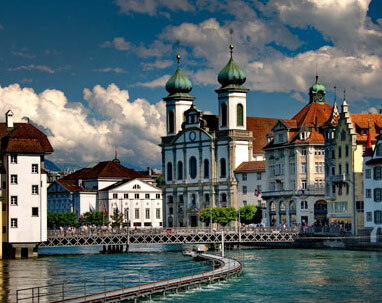 Travel by train from Interlaken to Zurich airport station for your flight back home.